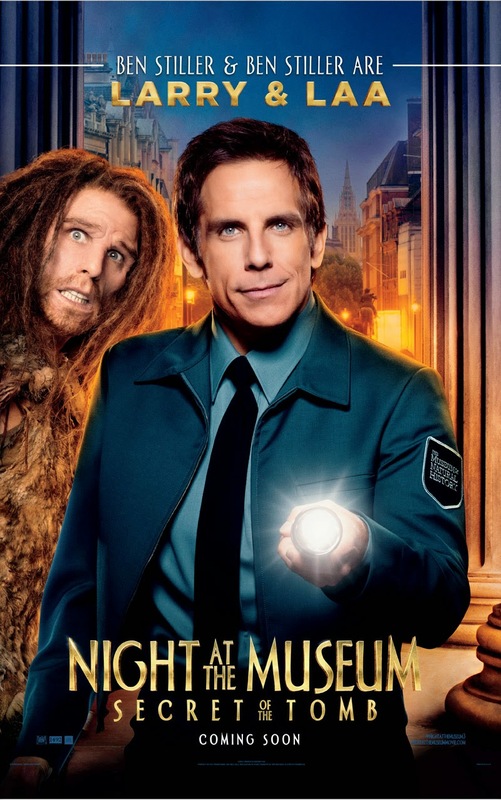 More than thrice the fun, adventure and thrills in the latest installment of one of the world’s most successful film franchise, Stiller reprises his role as Larry Daley, a museum guard who travels the globe, , uniting favorite and new characters and embarking on an epic quest to save the magic before it is gone forever. When New York’s Natural History Museum’s exhibits, which come to life at night, start to behave strangely, Larry, the newly-promoted director of nighttime operations at the Museum, must find out why. The Tablet, which magically brings the creatures to life, has started to decay and the only way to restore it may be at the British Museum. Larry, who’ll do anything to save his museum “family,” along with his son Nick and the museum exhibits, travel from New York to London, where they must discover the Tablet’s secret. Founded in London in 1753, the British Museum was the world’s first national public gallery. Today, some six million people visit each year to see its collection of amazing artifacts from around the world, including the Rosetta Stone and Parthenon sculptures. The production filmed in London for several days, capturing exteriors and filming in the Museum’s Great Court, the largest covered public square in Europe.